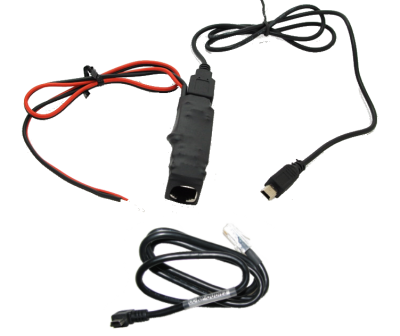 For use with the LXNAV Nano loggers - this cable, once connected to a 12V input, will supply a 5V output to charge an LXNAV Nano (3 and 4 included) logger. With the CC-NP-Oudie cable included - this will also supply an Oudie with 5V. 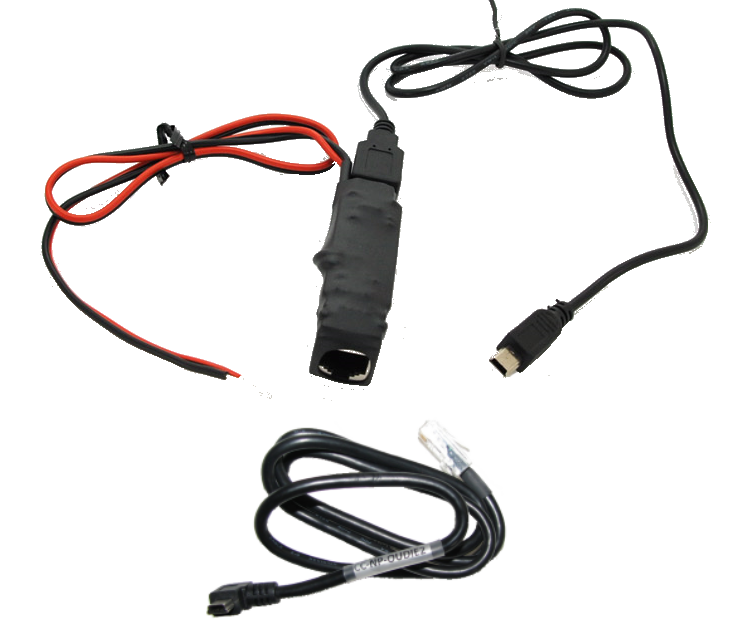 The cable also provides the following data transfer between the logger and the Oudie: Declaration information, GPS data and target information .